The former ANC Youth League secretary was ambushed in a hail of bullets along with two councillors in July 2017. KZN Mayor Mluleki Ndobe will be appearing in the Umzimkhulu Magistrates Court on Monday morning in connection with Sindiso Magaqa's murder. The KwaZulu-Natal Cooperative Governance Department has issued an R100,000 reward for any information that leads to those responsible. Last week, Thina Ngiba, Ayanda Mtshali and Luyanda Ngubane were declared dead on the scene while a fourth pupil is still recovering in hospital. 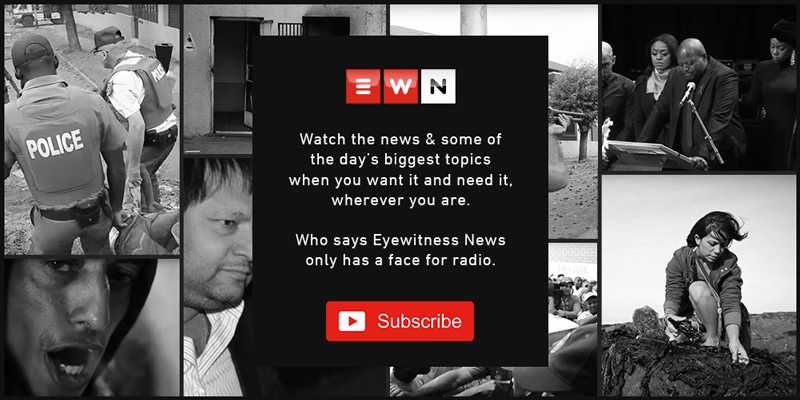 In a wide-ranging interview with Eyewitness News, IFP leader Mangosuthu Buthelezi defended his party’s role in black-on-black violence during the 80s and 90s. EWN’s Ziyanda Ngcobo sat down in an exclusive interview with Inkatha Freedom Party leader Mangosuthu Buthelezi. IFP leader Mangosuthu Buthelezi says corruption has become so institutionalised that dealing with an individual here and there is no longer sufficient. The theme for the IFP going into this election is ‘Trust Us’ where voters are being urged to judge the party on its track record in service delivery. The theme of the party’s manifesto ahead of the polls is 'Trust Us', with a call for citizens to judge the IFP on its track record. Finance MEC Belinda Scott delivered the medium-term expenditure framework in the Legislature in Pietermaritzburg on Thursday afternoon. Authorities responded to a call at Islesworth Avenue where the gruesome discovery of five bullet-ridden bodies was made.